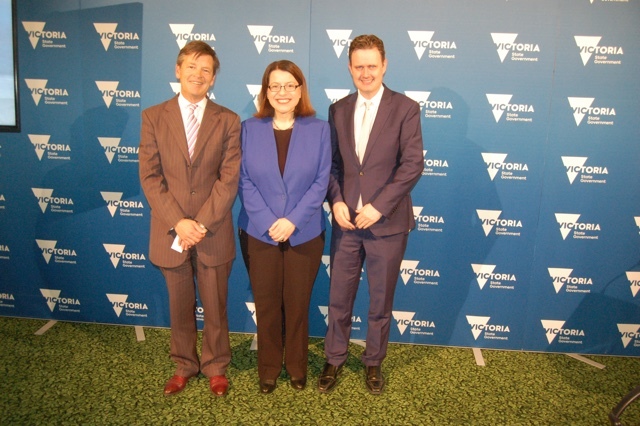 MELBOURNE, 25 June: Victorians from linguistically diverse backgrounds will soon have better access to health, education and other critical services with the boost of funding for interpreter services from the Andrews Labor Government. 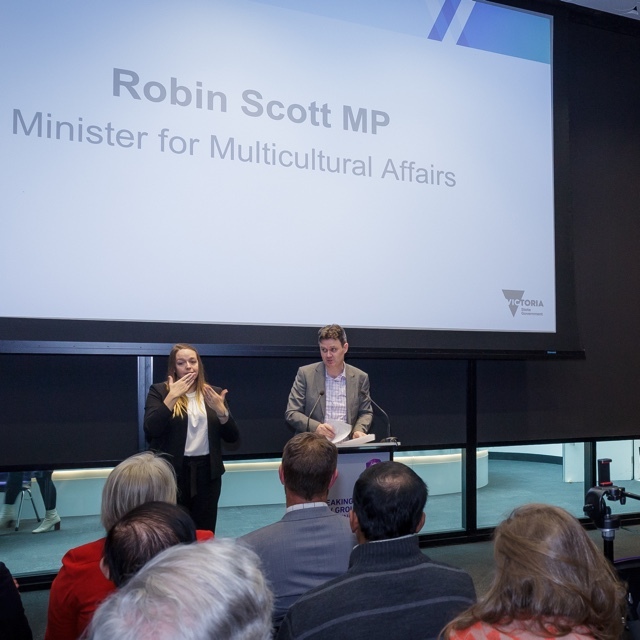 Minister for Multicultural Affairs Robin Scott announced $21.8 million over four years and $8.4 million per year ongoing to improve the pay and working conditions of the contractor and casually employed interpreters. The boost is the largest single funding increase for interpreter services in Victoria’s history. Interpreters enable linguistically diverse communities to better access health, education and other critical services, also facilitating better communications between professionals at service providers and their clients, yet interpreter remuneration has been static for over 15 years. This decrease in real terms has seen many experienced interpreters leave the sector due to concerns about job security, remuneration and working conditions. To redress this decline, and support a high quality and professional interpreter workforce in Victoria, the Andrews Government is reforming its procurement of language services. The changes ensure better rates are paid to interpreters, and that the right incentives are in place to keep them performing their crucial role in the delivery of government services. 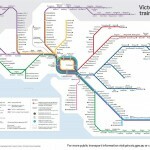 “With Victoria’s increasing cultural diversity, interpreters have never been more important. It is essential that we ensure a professional, high-quality language services industry to meet the needs of Victorians,” the Minister says. From the 1 July, minimum rates of remuneration will be guaranteed for all contractor and casually employed interpreters who provide services to the Victorian Government. The reforms are the result of an extensive consultation with interpreters and other industry stakeholders and independent evidence-based reviews. 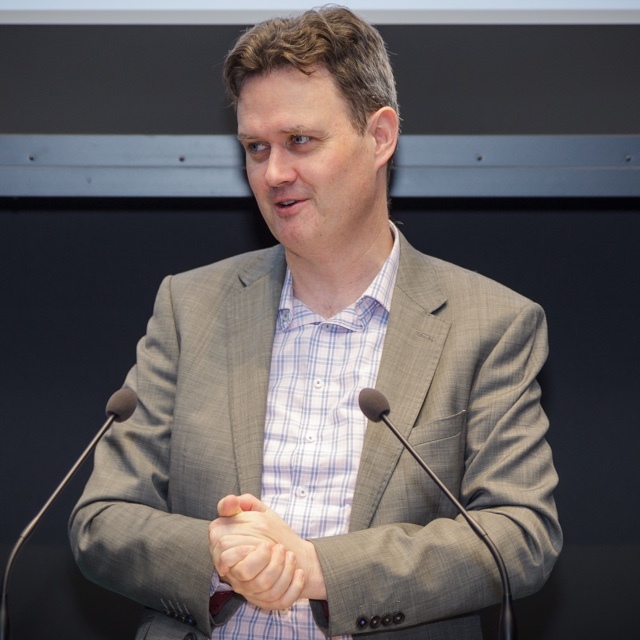 A new Victorian Language Services Quality Committee will be established to advise the Government on industry sustainability and quality issues into the future. 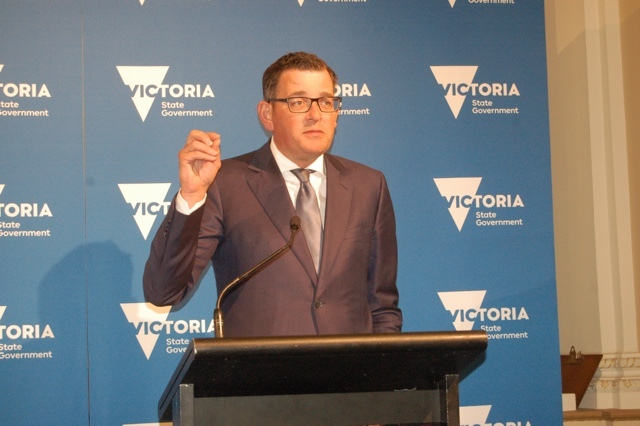 MELBOURNE, 10 May: Victorian Premier Daniel Andrews today came down heavily on the opposition for talking around about the ‘law and order’ situation in the state. The latest budget, he said, has more money for more police and the last two crime statistics show “we are turning it around”. Answering to a pointed question during a budget briefing at the Parliament House today by SAT, the Victorian Premier said the opposition’s talk on the subject was “totally cheap” as “we inherited a mess” but have given more resources for special firearms, more drug tests and all support to the Police Commissioner. “9,300 applications had recently applied for positions in the Victoria Police,” he disclosed. “The funding will ensure every Victorian has the opportunity to celebrate our state’s rich cultural diversity, “said Minister Scott. “We’d all rather spend more time with family and friends than stuck in traffic – that’s why we’re fixing the suburban roads people rely on every day,” he said. Minister for Families and Children, Jenny Mikakos disclosed that Victoria will be the first state in Australia to provide an additional $18 million to give at least 3,000 children attending state-funded kinders the opportunity to learn a language other than English for the very first time. “The project will start in a few months and which languages form part of the scheme will be decided after community consultation”, she said. Victoria’s Multicultural Minister Hon. Robin Scott addressing the media at the Parliament House. 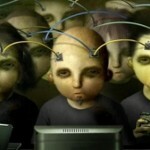 Photo: SAT/NN. 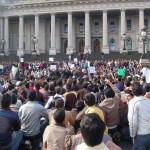 MELBOURNE, 28 November: In a major initiative to boost its connectivity to the South Asian communities in Victoria the Andrews Labour government has decided to setup a South Asian Ministerial Advisory Council. The announcement was today made by the Multicultural Minister Hon. Robin Scott at a media conference at the Parliament House. The proposed Council will include Multicultural Minister Hon. Robin Scott, the chairperson of the Victorian Multicultural Commission Helen Kapalos and 25 South Asian community members. 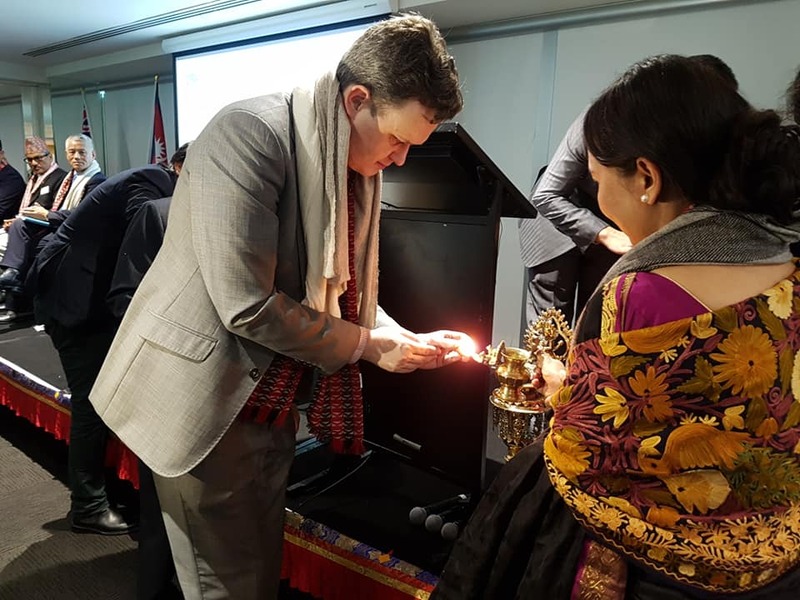 “The community members will include representative’s from Victoria’s Indian, Bangladeshi, Sri Lankan, Pakistani, Nepalese, Bhutanese and the Republic of Maldives communities,” Minister Robin Scott said. The question if Afghans should also be included in the Council will be examined, he said. 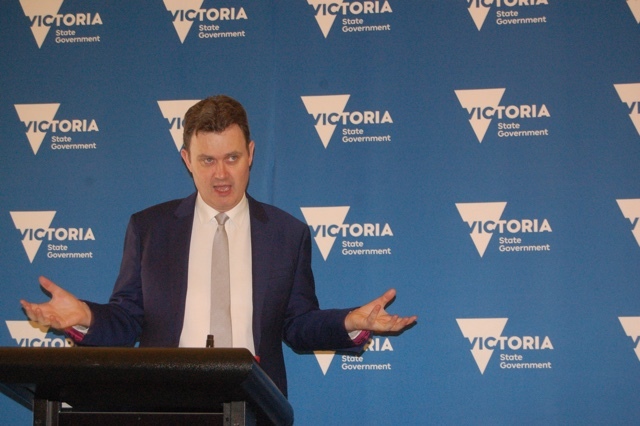 “We want to engage directly with South Asian communities and work together to enrich Victoria’s dynamic multiculturalism,” he said. 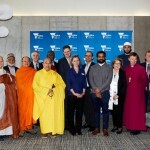 This initiative comes in the background of the Victorian Premier Hon. 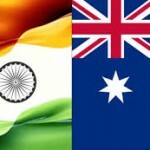 Daniel Andrews recent announcement that the state is developing it’s ‘India Strategy’ to enhance business and trade relations. The Premier is to lead a business delegation to India in January next year. 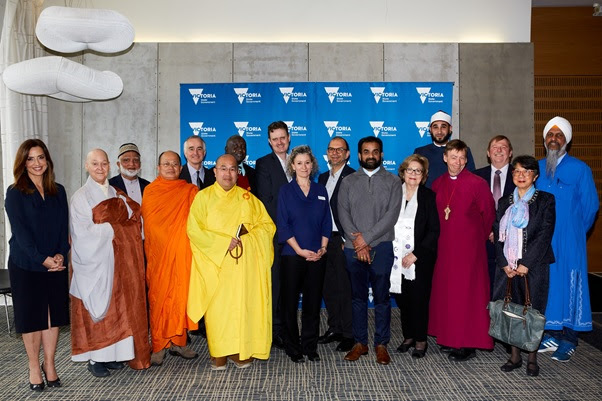 The rising strength of the South Asian communities in Victoria is being seen as the driving force for the Andrews government’s array of decisions to interact with them and solve issues social and economic facing these communities. 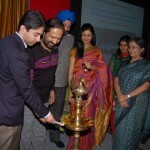 The decision to set up Indian cultural precinct’s in Dandenong and the West and continue to fund the Indian Film Festival of Melbourne (IFFM) were earlier welcomed by the South Asian communities. It needs to be mentioned here Mr. Manoj Kumar was recently pre-selected to be the ALP candidate for the prestigious and marginal seat of Forest Hill for the 2018 state elections. Manoj is the first India born South Asian migrant to contest the seat as a Labour candidate. 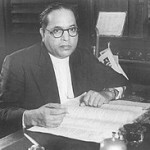 Earlier, Vasan Srinivasan had unsuccessfully contested the seat as a Liberal candidate in 2002. “A key objective for the Council will be to develop a South Asian Communities Action Plan – roadmap for the future by identifying and addressing key issues,” says the media release from the office of the multicultural Minister. Key issues for the South Asian communities include employment, parent’s migration, domestic violence and assimilation in mainstream Australian society. Though another key issue remains the almost no political representation for South Asian’s in elected bodies including the State and federal Parliament. Victorians interested in nominating for a voluntary Council position can submit an expression of interest and CV to community.participation@dpc.vic.gov.au by 22 December 2017.